Warmingham now has a fantastic new Village Hall! A grand opening took place on Saturday 16th February, with a ribbon cutting ceremony. It was a great success and the hall is already being well used, thank you to all involved! 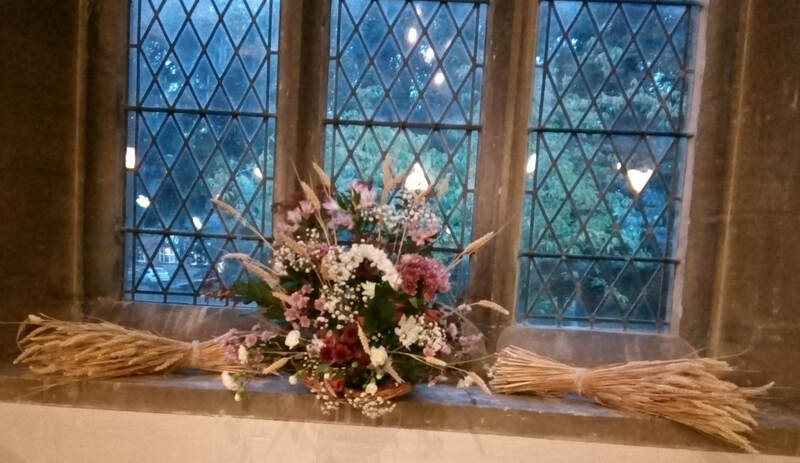 The Church recently looked lovely recently with a selection of Harvest flowers on display! Thank you to all that volunteered to produce displays. The rain did not dampen everyone’s spirits for the first community charity walk. 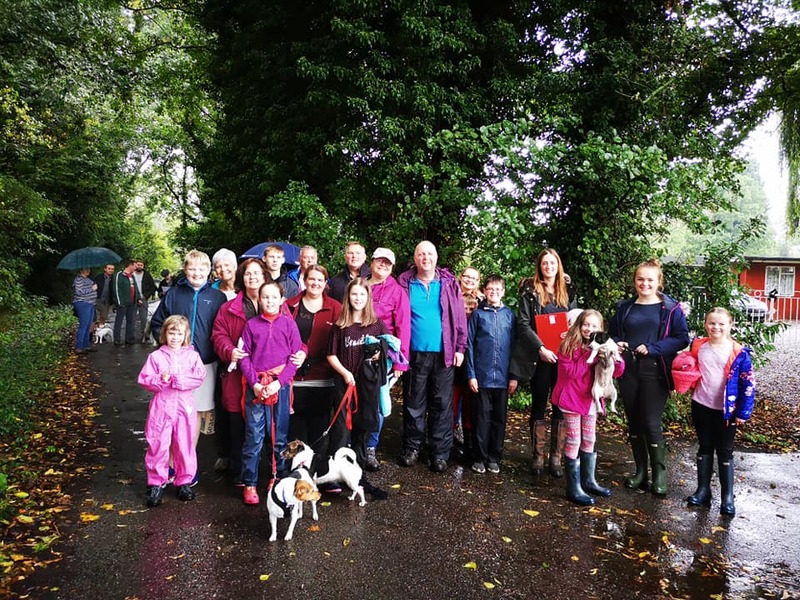 We had over 100 people turn out, ranging in age from 80+ to 6 months old and also dogs from a terrier to elegant greyhound – not keen on walking through the mud! 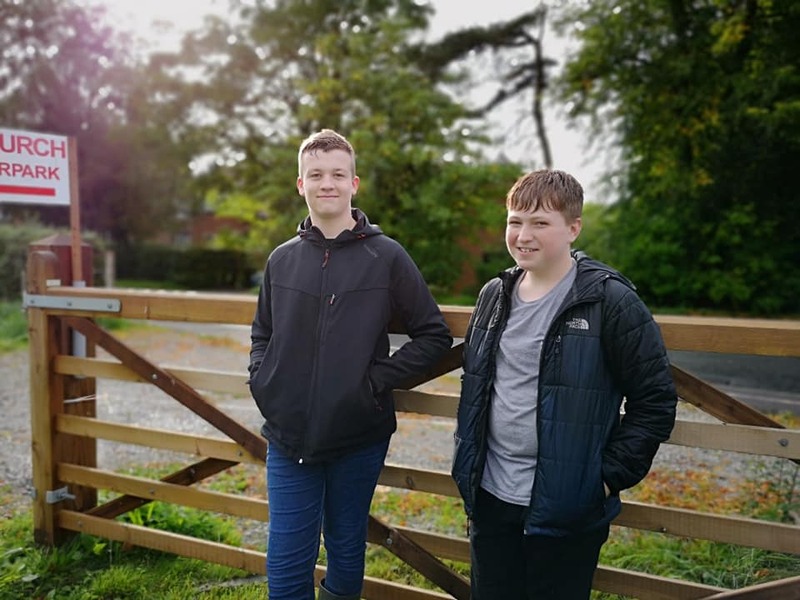 We would like to thank everyone who helped in anyway, from those serving refreshments at the half way stop, which were very warmly welcomed to the Bears Paw staff for laying on refreshments for such a large number of people and of course eDf for providing the raffle prizes. For anyone who was not able to join us for the walk there are some quiz sheets with directions at the back of church if you fancy a walk round Warmingham and Moston. Watch this space everyone this could be an annual walk!